1 In Self Pack Container Transport | Self Load Specialists ""
THE SHIPPING CONTAINER TRANSPORTATION SYSTEM FOR HOUSEHOLDS & COMMERCIAL, INDUSTRIAL, AND MANUFACTURING BUSINESSES! We are leaders in providing reliable Self-Pack container transport, cheap interstate moving and unpack services using shipping containers for households & commercial, industrial, and manufacturing businesses. 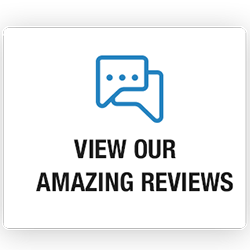 This entails delivering a container to your household or business from one of You Pack Removals™ 21 locations Australia-wide, where you then pack it and when ready, we’ll transport the container to your destination with utmost care. Container transport this way is by far the most cost-effective alternative to regular commercial or long distance removals! You Pack Removals™ – more than just a removalist ! In fact we’ve helped many households & businesses like the CSIRO ship goods and parts to satellite locations, provided a multitude of solutions to commercial customers to remove all sorts of commercial freight transportation of shop fittings, and even helped events companies transport goods. SO HOW DOES SELF-PACK CONTAINER TRANSPORT WORK? Step 1: Our self pack container system allows you to have full use of either a 20’ or 40’ shipping container, to be placed on the ground at your house or commercial, business, office or work-site in an unobtrusive location. Step 2: Then, simply pack the container full of your furniture , tools, machinery, office furniture and equipment, or any other commercial or household items! 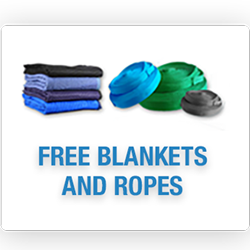 We provide free packing blankets and ties for you to secure and protect your goods in transit, and you’re given up to 12 days loading time included in the quote. Step 3: When you’re ready, put your own padlock on the container and we’ll collect it ready for relocation! Our 20’ High Cube container are by far the most popular self pack containers that we offer. These hold 38 cubic meters and perfect business moves, commercial freight, shop fittings and almost anything else moving your goods in first-class condition. 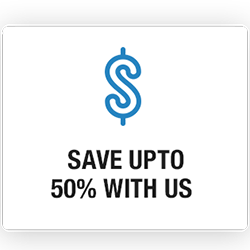 Call us and we will tailor a solution for your business. 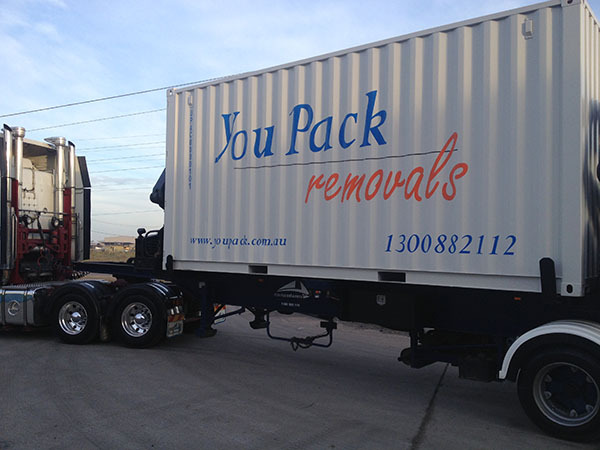 Check our FAQ section, jump onto our blog, or call us on 1300 882 112 , and a You Pack Removals™ self pack container moving and transport specialist will provide you with all the information you need. -> Transit Insurance up to 250,000 for your goods is included and will cover you in the event of a fire, flood, theft of the container whilst in transit and collision or overturning of the vehicle transporting the container. Step 4: The container is then delivered to your new home address , business, retail, or commercial, premises where it is once again placed onto the ground for you to unload. We allow another 12 days for unloading. Step 5: When you have unloaded the container, we then remove it from your site. 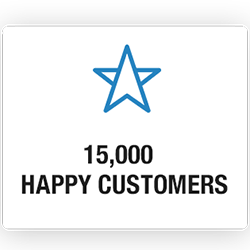 We offer tailored solutions for all household , business customers, and the above example is just one of many scenarios available to you. It’s the simple, tidy and effective interstate removal solution that has worked for many Australian households and businesses for years. Our 40’ shipping containers are used often for household , commercial , industrial businesses and also are perfect for the larger business or event moves that require extra space. These container hold in excess of 67 cubic meters and are great to transport palletized freight, white goods, kit homes or just about anything else you can think of. Call us and we will tailor a solution for your household or business. All our containers are strong, secure and constructed to meet the rigorous demands of any move. They provide a simple and economical solution for relocation of your container anywhere in Australia. 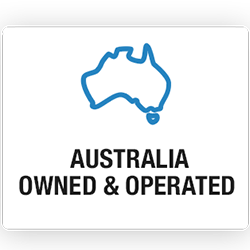 As Australia’s leading household, commercial, industrial, and manufacturing self pack container removals company, we are capable of handling all your container removals needs from start to finish. Start your Self Pack Container Transport by clicking the GET A QUOTE button at the top, or the side of the screen, or by clicking here. It’s easy and affordable to move with us.